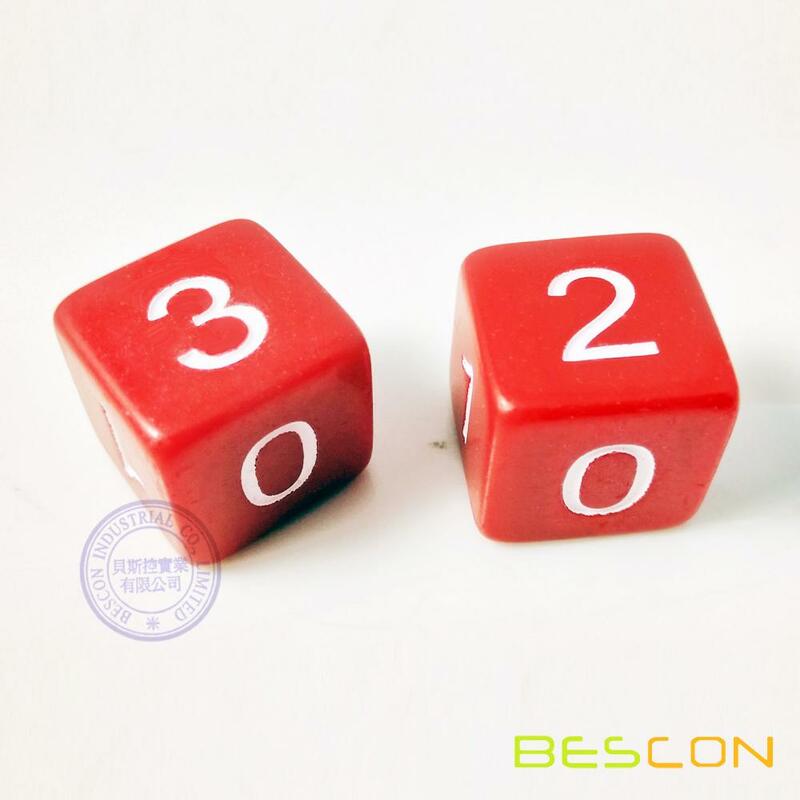 This plastic cube has number 1,1,0,0,2,3 engraving on the six sides for special game purpose. Engraved pattern is more durable than printing ones. Numbers are written clearly and numerically rather than with pips for easier identification. 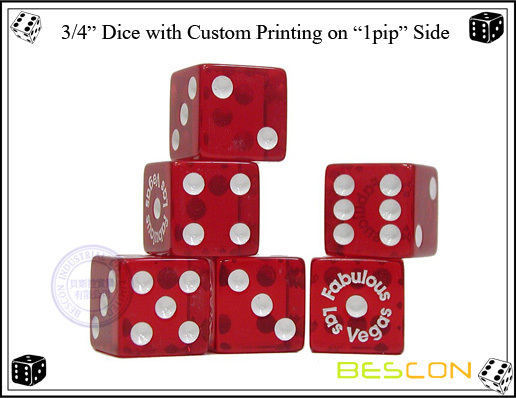 This Dice gives you a random number between zero and three. 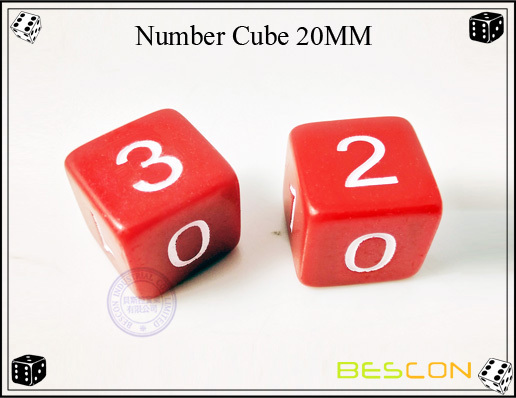 Looking for ideal 20MM Number Cube Manufacturer & supplier ? We have a wide selection at great prices to help you get creative. 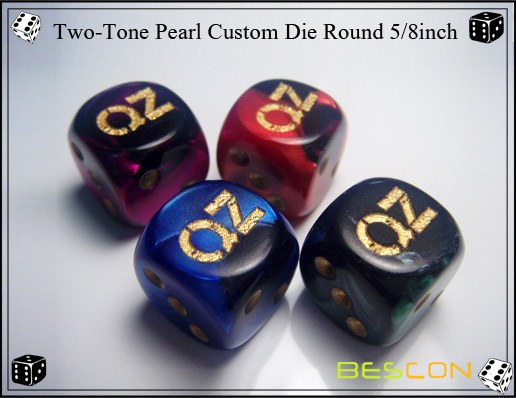 All the Number Engraving Dice are quality guaranteed. 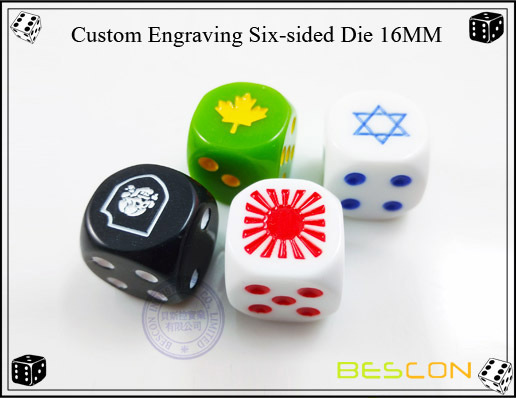 We are China Origin Factory of Number Engraving Cubic. If you have any question, please feel free to contact us.